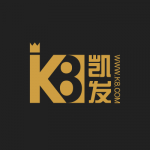 Casinos are becoming more and more popular in Canada, and K8 Casino seems to be sticking to the Asian market as players will only be able to load a platform that is available in just two different languages. The page is in either Chinese or Vietnamese (English won’t take long to arrive), and translation could be messy sometimes with the browser translator. 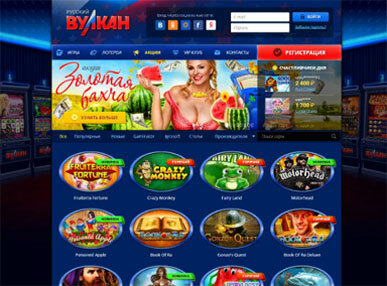 Besides the language barrier, the webpage is simple and user friendly and gamers can play all the games and slots in almost any mobile device.